My name is Rutoto and I arrived at Ngamba in 2006. I get my name after the village where I was confiscated from two women. The Uganda Wildlife Authority rescued me and believe my mother had been killed and sold as bushmeat. 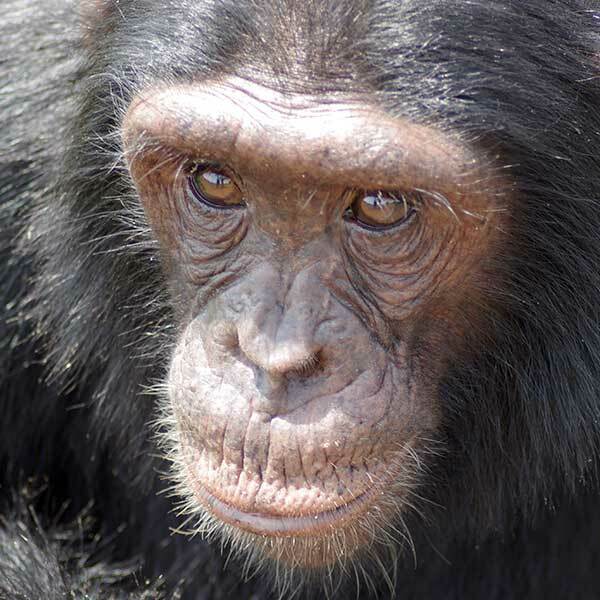 Despite my tragic start, I am a healthy and well-integrated chimp at Ngamba.